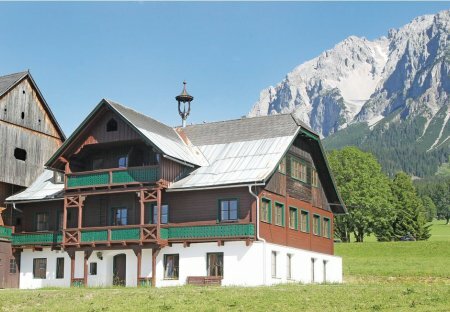 Rent apartments and chalets in Schladming - Dachstein, Austria. The chalets are located right on the slopes of the Reiteralm. After an exciting day of skiing or after adventurous walks over green pastures relax on 120 luxuriously appointed square meters. 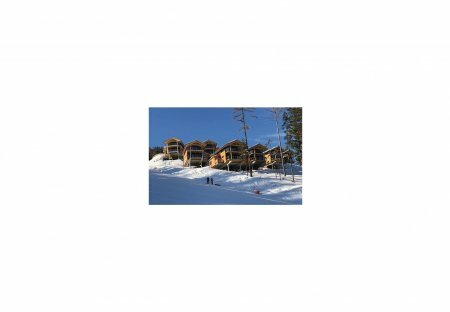 This elegant four bedroom chalet is fantastically positioned directly on the ski slopes of Reiteralm. The chic yet cosy apartment is ideally equipped for a holiday in the Styrian mountains. These two newly furnished holiday apartments (AST119 and AST120) are in the centre of Ennstal in Styria, adjacent to Putterer Lake. A cozy chalet meets modernity. Enjoy modern comforts in a homely atmosphere. By building biology construction of this house is suitable for allergy sufferers.